The second North Korea-U.S. Summit is coming into view. Following last week’s meeting between American president Donald Trump and North Korea’s vice-chairman of the Central Committee of the Workers' Party of Korea Kim Yong Chol in Washington, delegations from the two sides held working-level talks in Sweden from January 19, and returned to their respective home countries on January 22, local time. Expectations are high that preparations for the second bilateral summit will accelerate. Here’s Professor Yang Moo-jin of the University of North Korean Studies. In my opinion, the Stockholm meeting wasn’t a negotiation with pushes and pulls, but rather an opportunity for communication, with both sides each conveying their stance and listening to the other’s. Some watchers have assessed the meeting as an intense negotiation, however it appears to have been more of a chance for the two sides’ working-level envoys to introduce themselves to each other, and reach a consensus on how important the second North Korea-U.S. Summit is, how the conflict must be resolved through communication, and also how crucial the working-level talks are. The latest working level talks were held to make preparations for the second North Korea-U.S. Summit, which the White House announced will take place near the end of February. 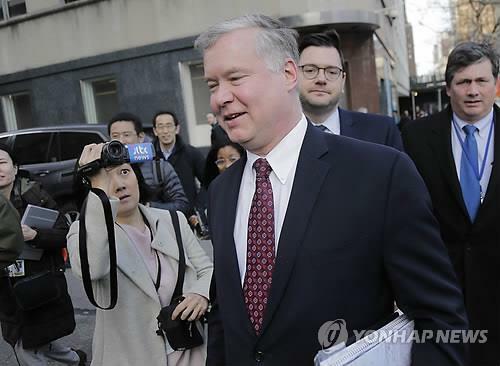 The meeting between U.S. special representative to North Korea Steve Biegun and North Korea’s Vice Foreign Minister Choe Son-hui drew attention because it was the first meeting held by the two top-level diplomats since Biegun’s appointment in August 2018. The delegations began their first working-level talks on January 19, Sweden time, and concentrated on narrowing their differences during their 3-day stay at a remote facility near Stockholm. 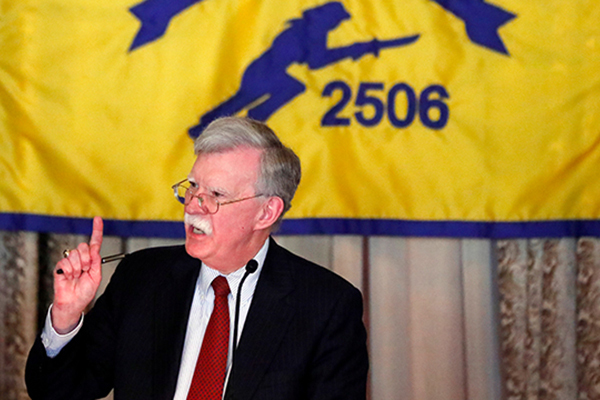 It appears likely that the U.S. focused on the need to speed up the denuclearization process. 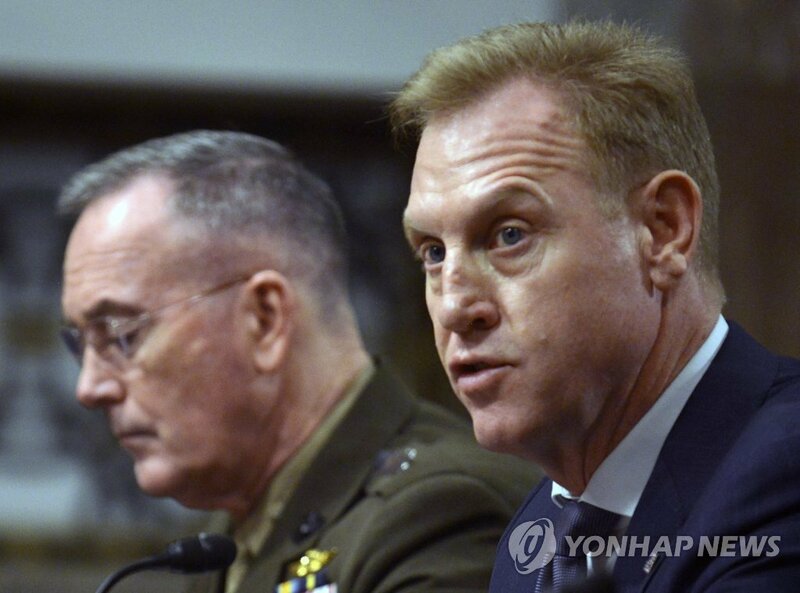 In other words, they likely highlighted the importance of declarations, inspections, verifications and the dismantlement of long-range ICBMs, which is linked to the safety of the U.S. homeland. Pyongyang, on the other hand, is likely to have urged Washington to show more earnest efforts toward the establishment of a new North Korea-U.S. relationship in accordance with the June 12 Joint Statement signed by Trump and Kim. The North Koreans may have also called for an end of war declaration as well as a peace agreement. The U.S. continues to stress that North Korea must take steps toward denuclearization before sanctions are lifted, so the two sides may have also discussed sanctions as they relate to North Korea’s denuclearization. 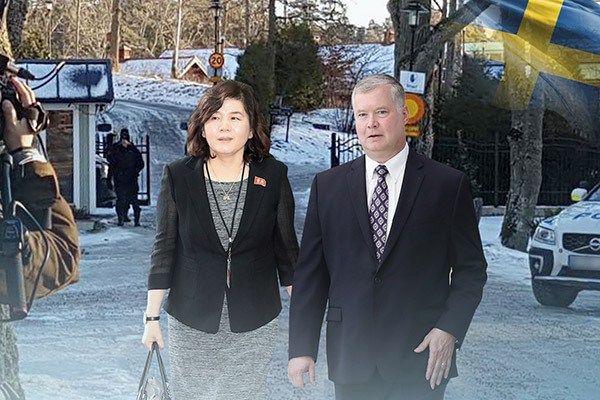 The aim of the North Korea-U.S. working level talks held in Sweden was to coordinate specific implementation plans of key agreements made at the first North Korea-U.S. summit last year. This includes the North’s complete denuclearization, establishment of a new North Korea-U.S. relationship, and building a lasting and stable peace regime on the Korean Peninsula. 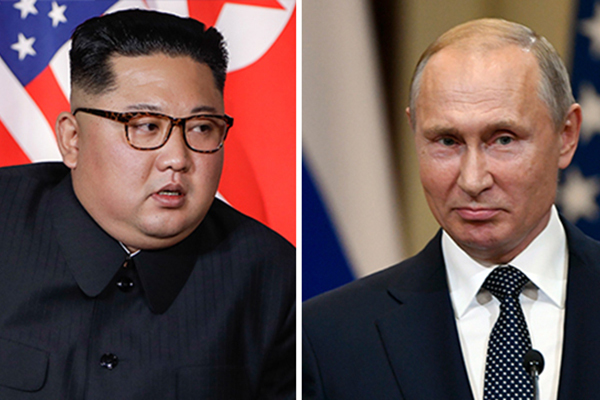 While details of the talks have yet to be released, it is speculated that the two sides focused much of their discussions on North Korea’s denuclearization measures and the U.S.’s corresponding actions, which are major items likely to be discussed at the second bilateral summit. What is also notable is that Lee Do-hoon, South Korea’s special representative for Korean Peninsula Peace and Security Affairs, participated in the talks in Sweden. So far, denuclearization talks were held separately, either between the two Koreas or between North Korea and the U.S. But the participation of South Korea’s Lee Do-hoon, special representative for Korean Peninsula Peace and Security Affairs, seems to signal the establishment of a new, trilateral body of talks. The fact that South Korea could be more than just a mediator, playing the role of a more creative and active catalyst who could propose alterative solutions, makes the latest meeting all the more meaningful, in my opinion. In fact, it is unusual for the South Korean government to take part in denuclearization negotiations between North Korea and the U.S. This is because in the past, North Korea insisted on excluding South Korea from such talks. This time, however, it seems that South Korea has played the role of mediator in the process of coordinating the second North Korea-U.S. summit, thereby speeding up the two sides’ negotiations. 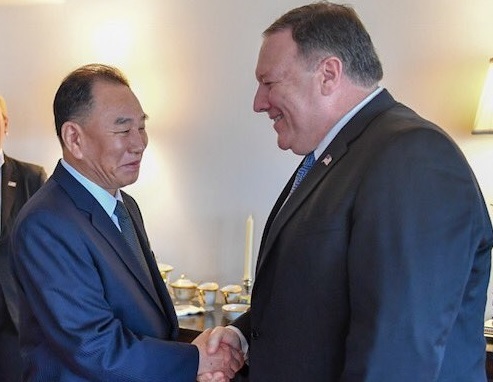 On January 22, local time, US Secretary of State Mike Pompeo expressed optimism about the first North Korea-U.S. working-level talks in Sweden, saying that "a little bit more progress" was made. The fact that the top U.S. envoy of high-level talks used words like “progress” and “constructive” shows that there must have been real substantial progress. The mention of private investments also seems to hint at possible easing of sanctions. 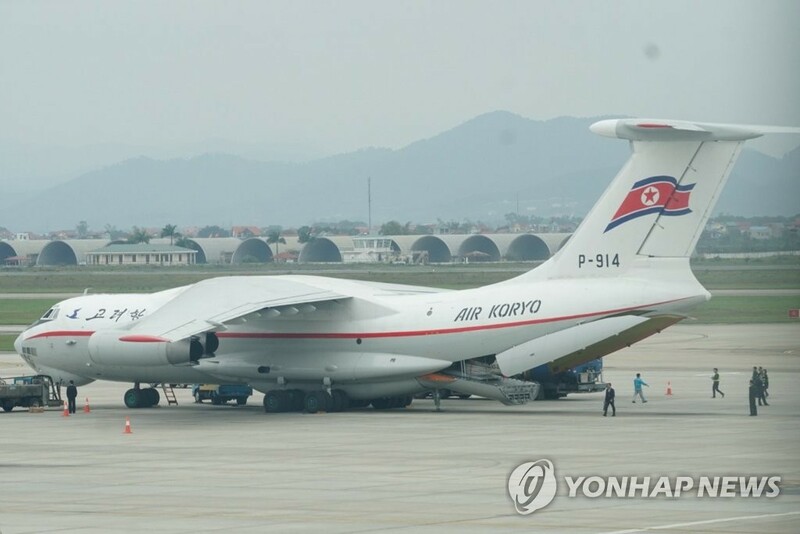 Moreover, it appears the U.S. is sending a message to both South and North Korea that private-level inter-Korean economic cooperation projects, such as the Gaesong Industrial Complex and Mt. Keumgang Tourism project may be revived when the denuclearization process reaches a certain level. To me, this also seems to mean that there have been slight strategic changes on the U.S.’s side, as its current official stance is that any easing of sanctions would only follow the North’s denuclearization. Following his address at the World Economic Forum in Davos, Pompeo said that he expects to see a "good marker" on the path to achieving North Korea's denuclearization at the second North Korea-U.S. summit to be held next month. In particular, the U.S. Secretary of State’s mention of private sector investment in North Korea sparked speculations that the two sides may have struck a deal on the North’s denuclearization process and the U.S.’s easing of sanctions. It remains to be seen, however, what specifically was discussed or what agreements, if any, were made. 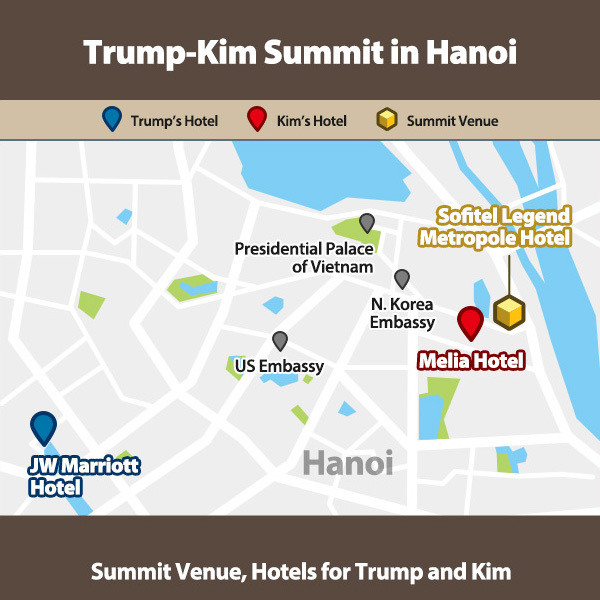 North Korea and the U.S. are expected to continue to work out the details in additional talks leading up to the second summit. I believe obstacles remain in place. There are difference of opinion regarding denuclearization and security assurances; the scope and timing of declarations, inspections and verifications; and the timing and participants of the end of war declaration. Such issues may be hard to overcome. Until now, North Korea and the U.S. have held more unofficial talks than high-level or working-level ones. But from now on, I project that there may be more official talks, including at least one more high-level meeting and 3 to 4 working level meetings either at Panmunjom or at the host nation of the next bilateral summit. Though the working-level talks in Sweden are a promising sign, full-fledged negotiations on the summit agenda have only just begun. 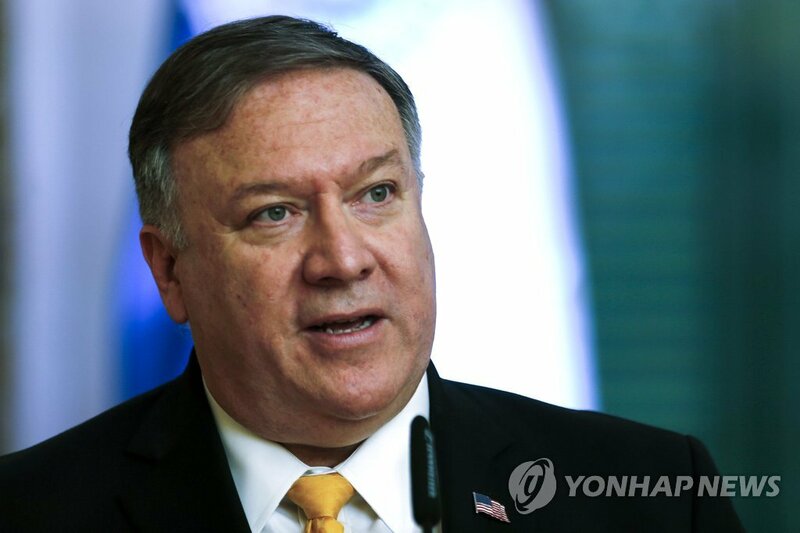 Secretary Pompeo has said that there isn’t much time and that there “remains an awful lot of work to do.” Attention now turns to how North Korea and the United States will reach an agreement as they prepare for their second bilateral summit.